To understand why you would ever call a method to write a comment, read on. This was bad. The comment did nothing to remind myself or anyone else to actually delete the code. Because no one was working on this part of the system for a while, the continued existence of the redirect eventually resulted in an actual support incident (long story). So I did what any programmer would do in the face of an intractable social problem: I wrote code in the vain hope of solving things without needing to talk to anyone. And now this gem exists. Nothing will happen at all until February 4th, at which point the gem will raise an error whenever this class is loaded until someone deals with it. It depends on whether you're using Rails or not. TODO: "Visit Wisconsin" came due on 2016-11-09. Do it! If TodoOrDie sees that Rails is defined, it'll assume you probably don't want this tool to run outside development and test, so it'll log the error message to Rails.logger.warn in production (while still raising the error in development and test). Wait, won't sprinkling time bombs throughout my app ruin my weekend? Sure will! 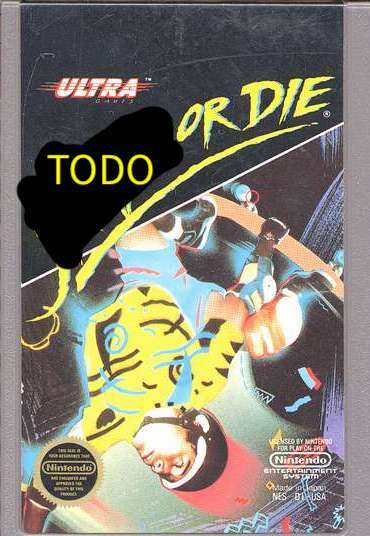 It's "TODO or Die", not "TODO and Remember to Pace Yourself". raise "Hey Karen your code's broke"
Now, any TodoOrDie() invocations in your codebase (other than Karen's) will be ignored. (You can restore the default hook with TodoOrDie.reset). This gem may come in handy whenever you know the code will need to change, but it can't be changed just yet, and you lack some other reliable means of ensuring yourself (or your team) will actually follow through on making the change later. A failing test was blocking the build and someone felt an urgent pressure to deploy the app anyway. So, rather than fix the test, Bill commented it out "for now"
It will never be two weeks from now.